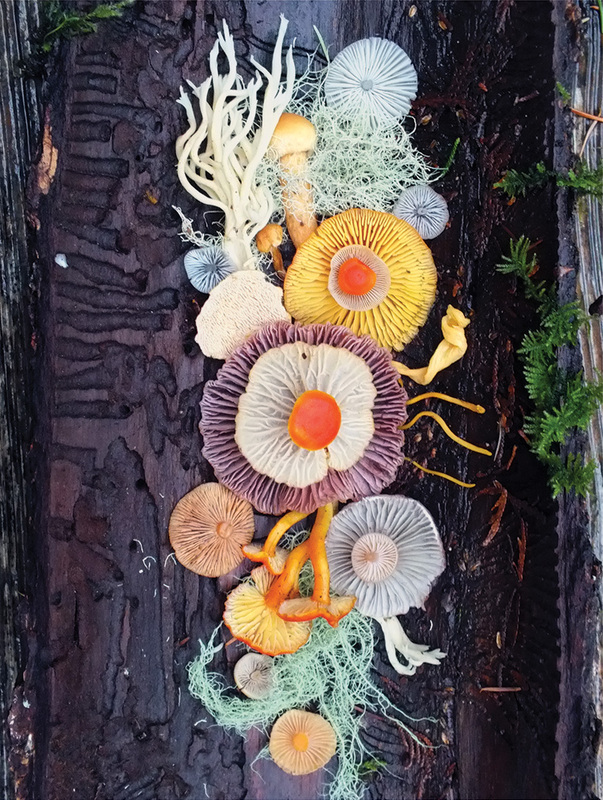 on daily wanderings across the islands of the pacific northwest, artist jill bliss finds some strange and surreal species of plants and animals. 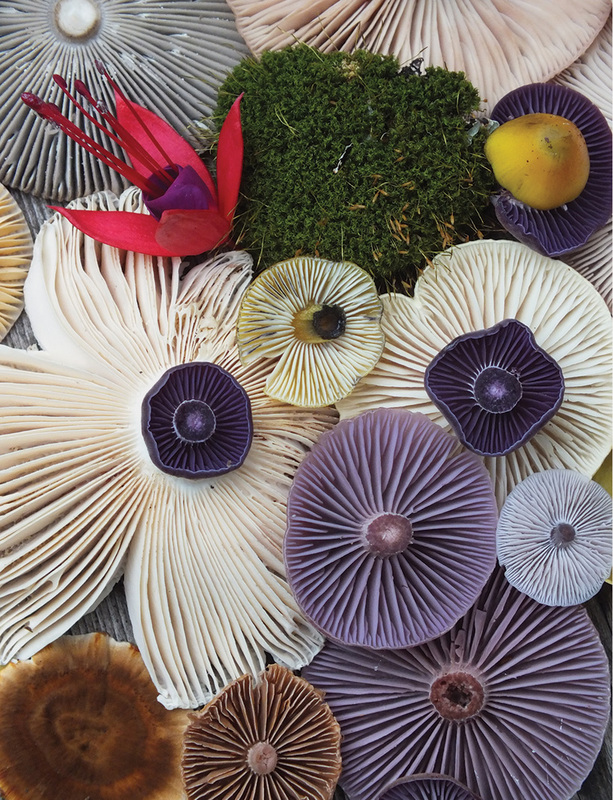 fragrant flora and brilliantly-hued botanical life abound in the lush forest landscape, where curious creatures and vibrant vegetation create unique natural habitat. 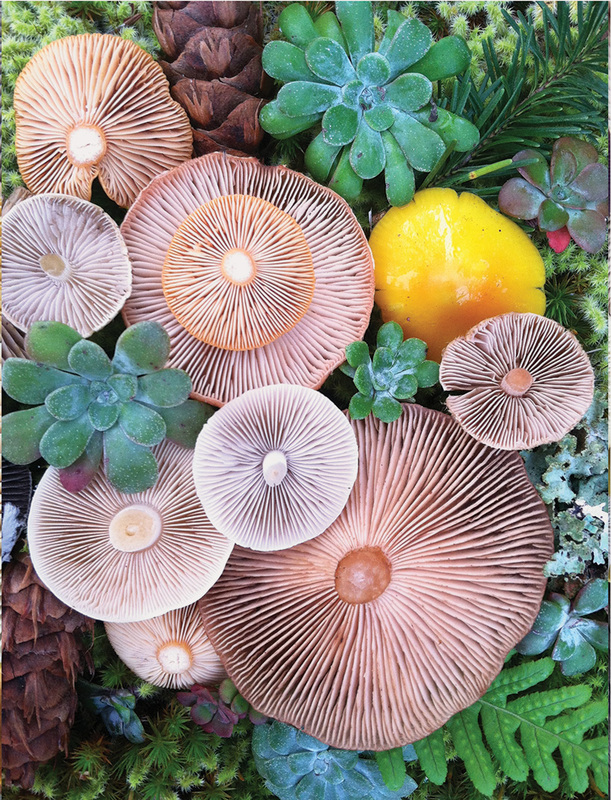 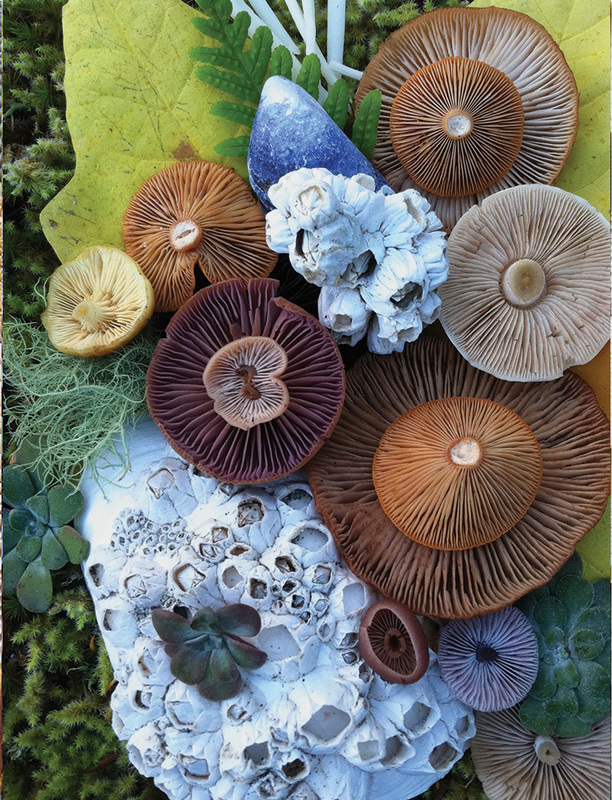 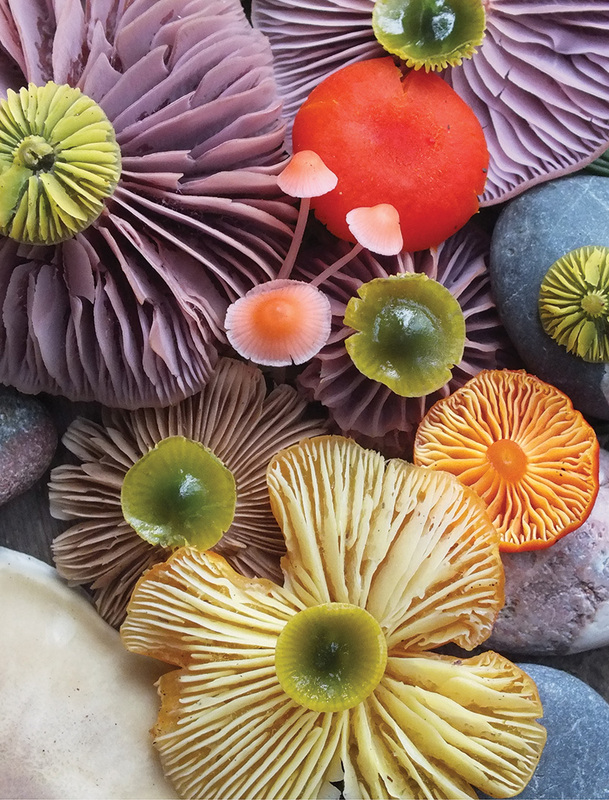 gathering some of these exceptional organic gems, bliss then composes ‘nature medleys’, where delicate arrangements of leaves, mushrooms, and moss come together to form exquisite representations of the natural world. 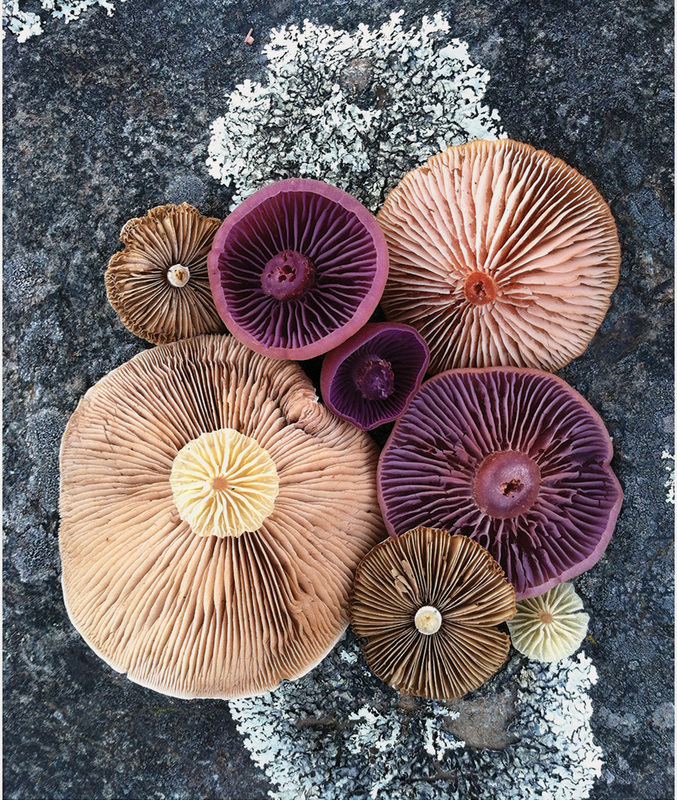 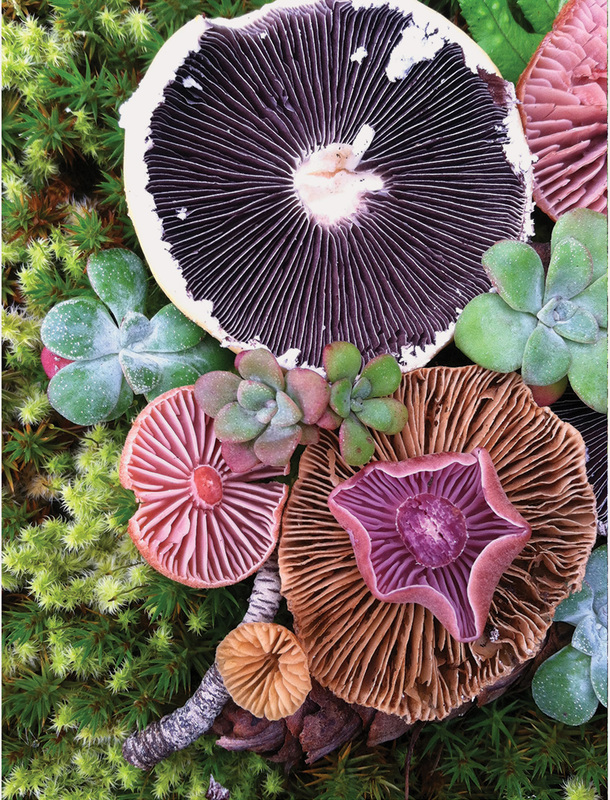 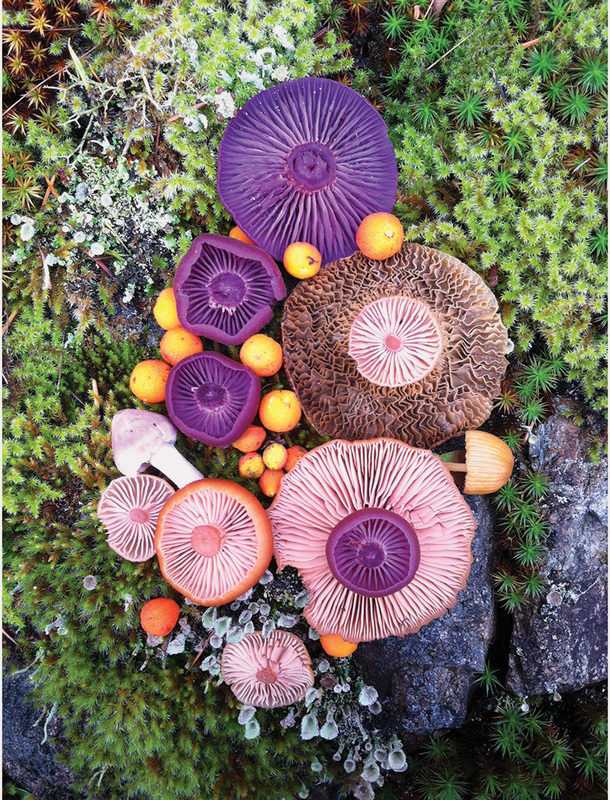 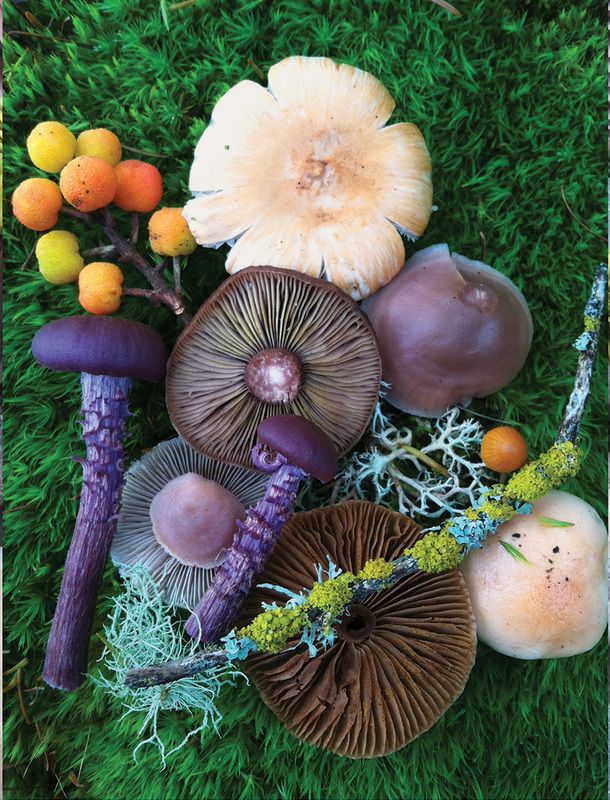 in bliss’ ‘nature medleys’, wild, and sometimes seemingly alien species of mushrooms are composed into vivid arrangements of wildlife. 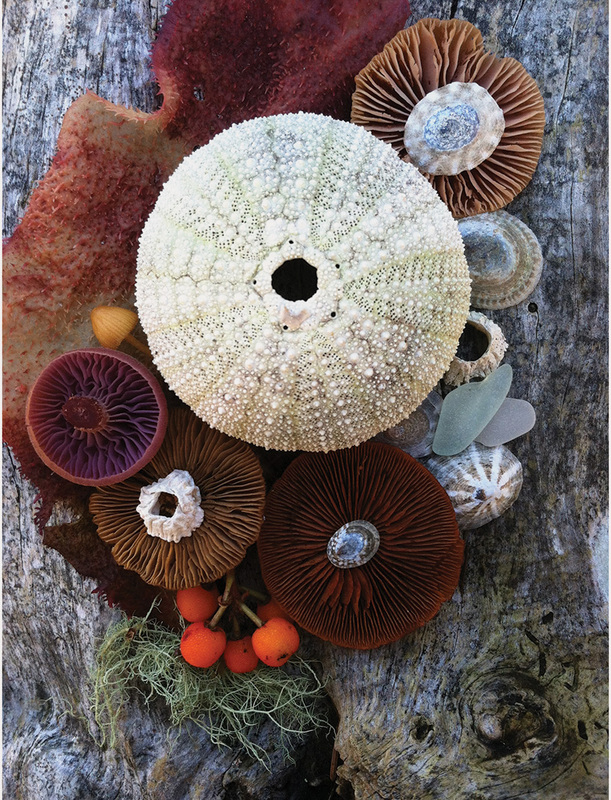 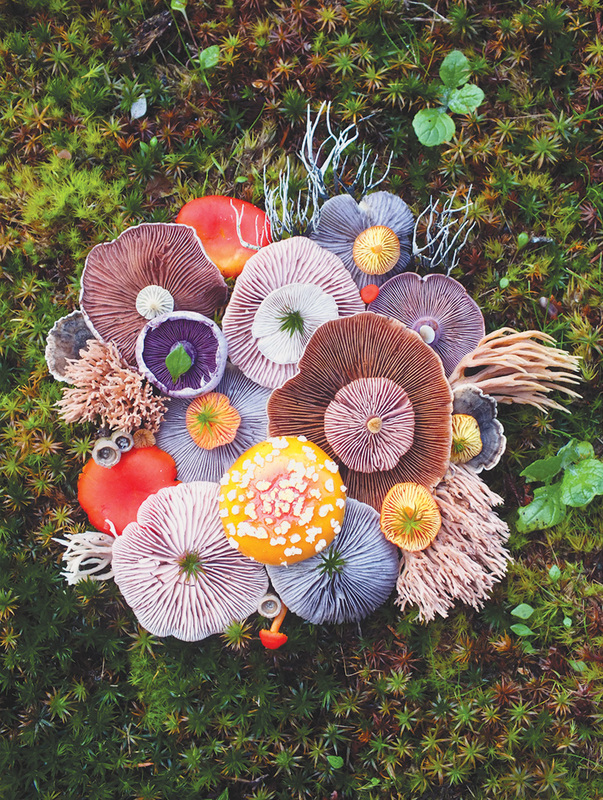 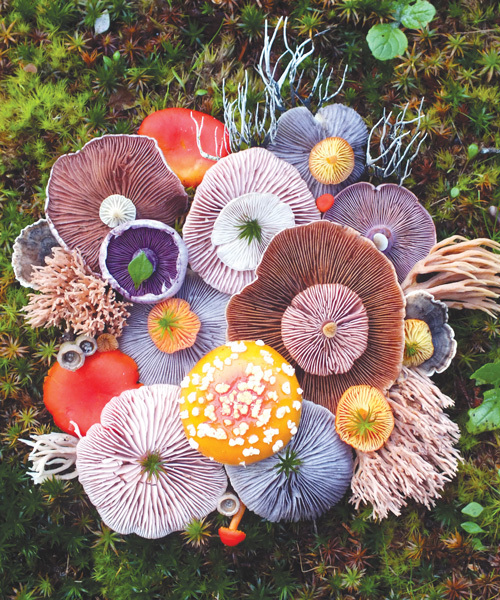 the found natural objects intermingle to create fantastic fungi formations and stunningly strange series of species, each telling a story about the unique habitat in which bliss calls home.